The US Department of State extended it’s typical practice of granting B1 Business Visas and B2 Tourist Visas to the duration of 10 years. This press release provides the details. While this will save many Chinese applicants the hassle and more importantly the risk of being denied a tourist visa, it unfortunately does not solve a problem that many Chinese travelers face when entering the US. A visa gives someone the right to request admission into the United States in a certain status, such as B1 Business traveller or B2 Tourist status. However, Chinese applicants for admission often face a lot of scrutiny from Customs and Border Patrol, especially when the applicant is required to travel to the US for business or pleasure purposes. If a business traveler is deemed to have spent too much time in the US whereby CBP believes the persons has been trying to live in the United States on a B visa, they will be denied entry. Often times the denial of admission may lead to the revocation of the B visa, which may make it difficult for the applicant to be approved for a B visa in the future. While having a 10 year visitor visa (B1/B2 visa), if they are denied entry and the visa is ultimately revoked with prejudice, a future and subsequent visa application will require evidence to counter the CBP decision to deny entry. It may be difficult for a Consular Office to overturn such a finding. Strong evidence of the B visa applicant’s substantial ties to China will be required to be shown such as home ownership, employment, community ties, etc. Additionally, explaining the frequent travel into the United States will be essential. 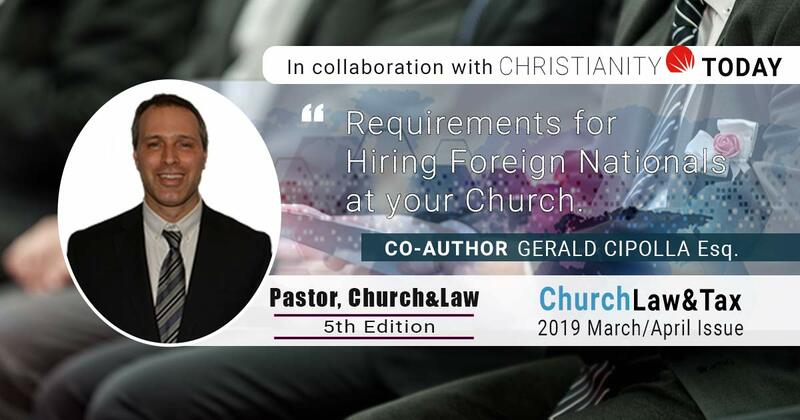 Such an explanation may include affidavits from business contacts, explanation of extended accommodations, and other reasons for the denied entry. Often a freedom of information request from CBP requesting the denial notice and any other relevant information from CBP’s reasoning for denying the entry would be important prior to the reapplication of the B visa. Unfortunately a freedom of information request can take many months and in some cases over a year due to recent CBP foia backlogs. While the decision to extend the B visa term to what most other countries experience (ie. 10 years), it does not mean Chinese applicants will receive relaxed inspection when requesting admission into the United States. ← Executive Action makes you King?